The 2011 MTV EMA - Who gets your vote? 6. Who will you vote for? 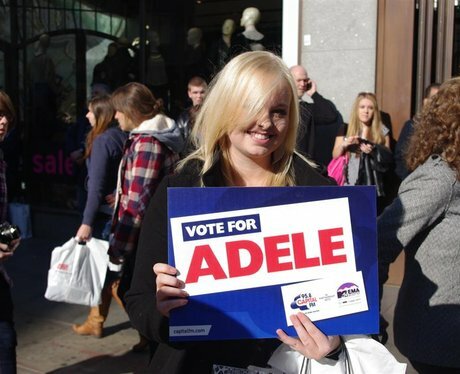 Our Street Stars are out in London finding out who you will be voting for! See the full gallery: The 2011 MTV EMA - Who gets your vote?